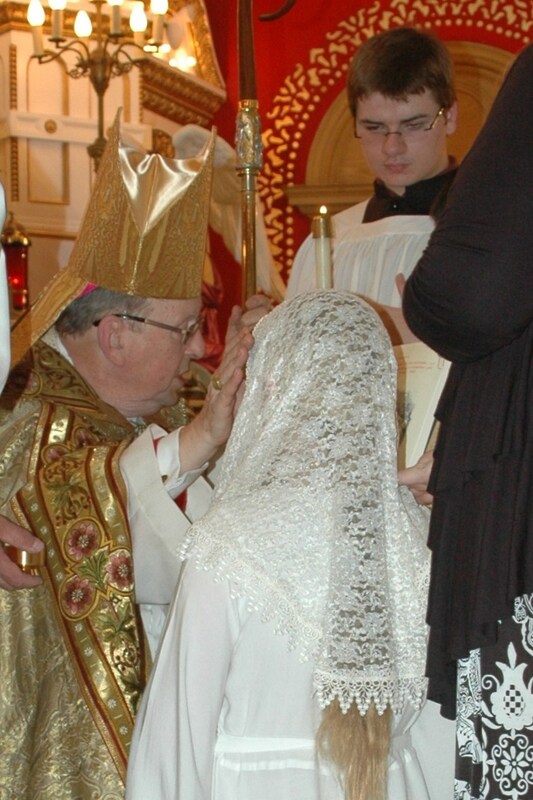 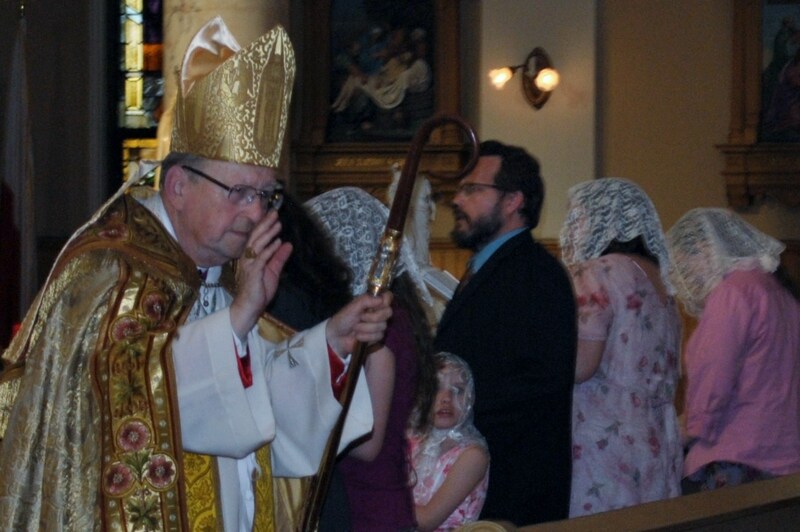 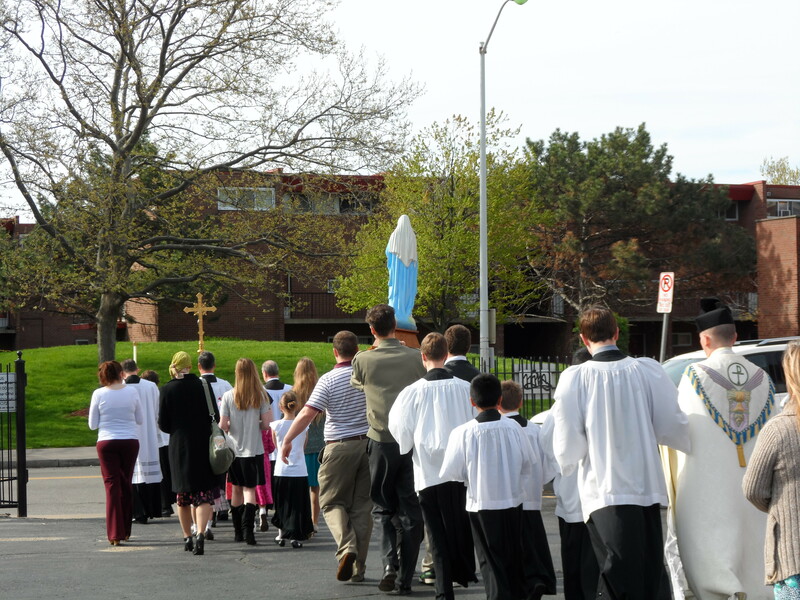 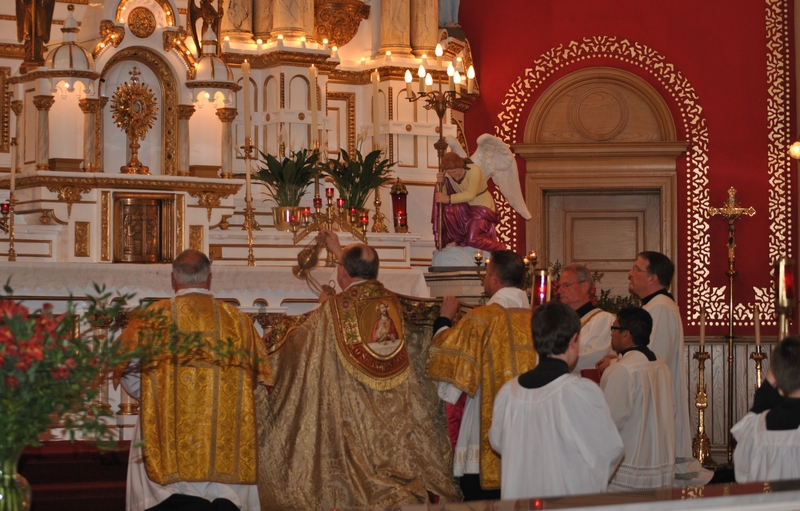 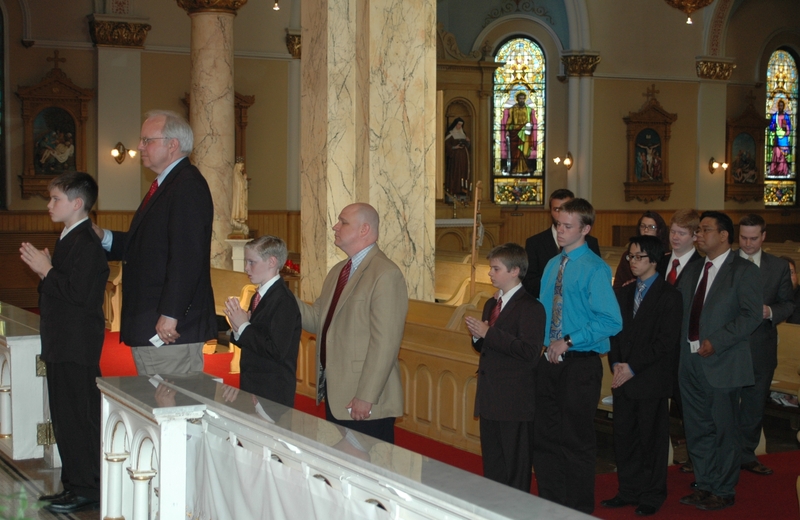 On Pentecost Sunday we celebrated the Sacrament of Confirmation. 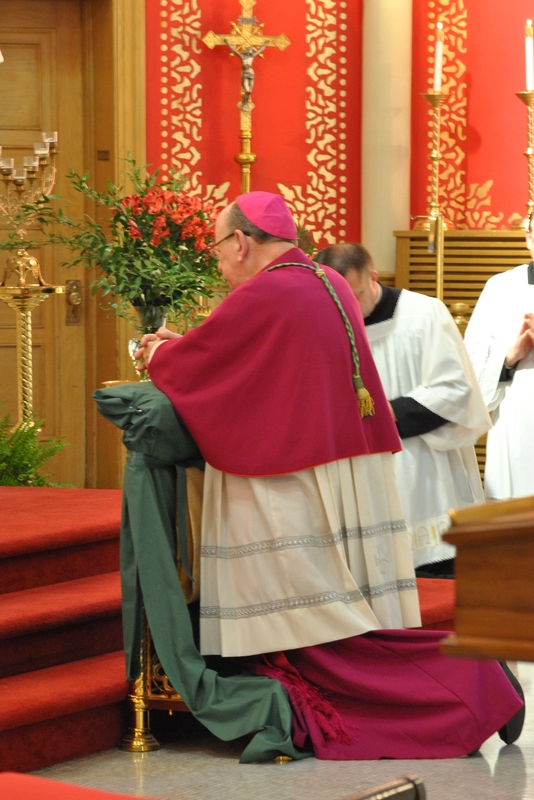 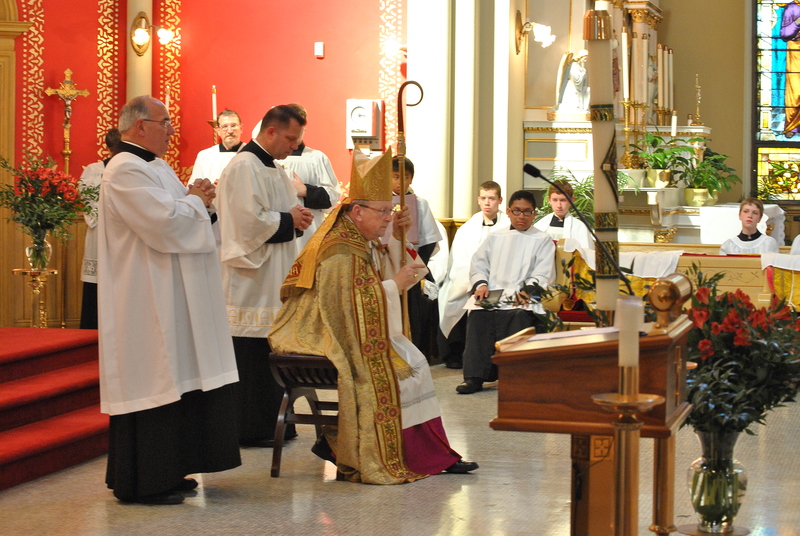 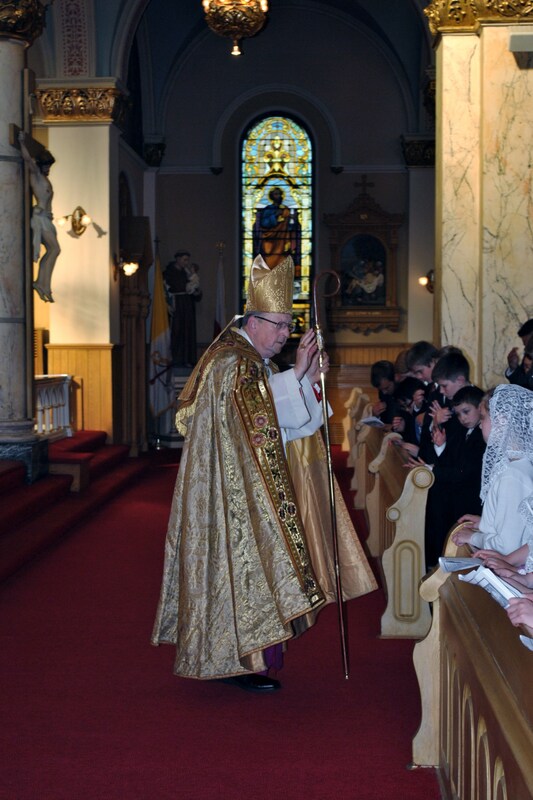 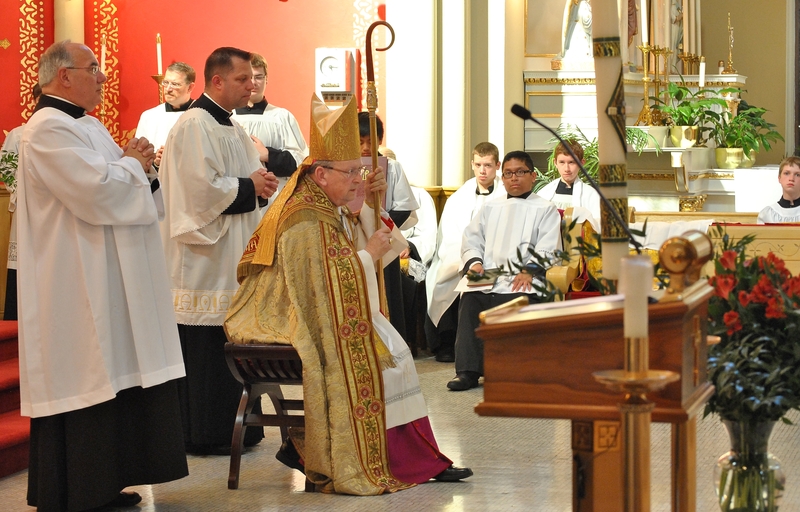 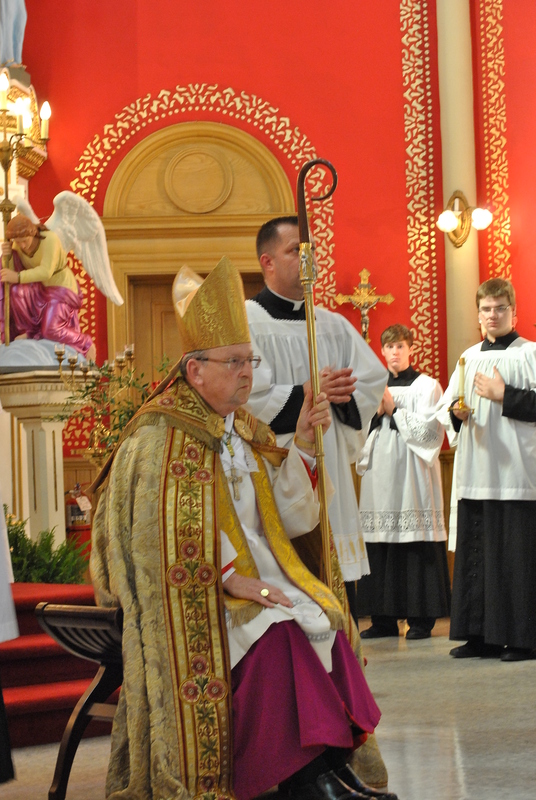 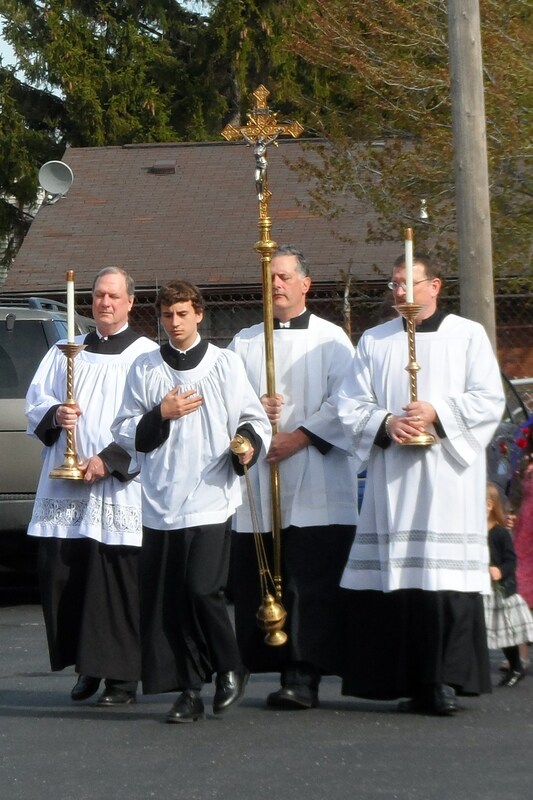 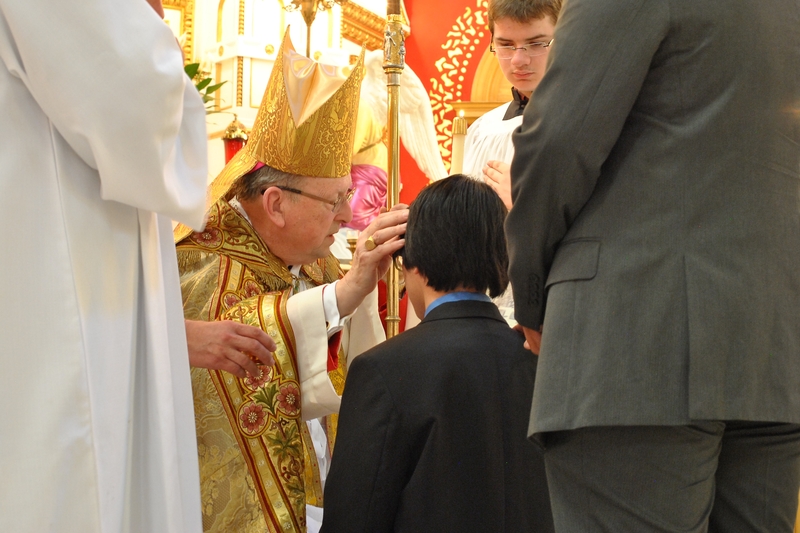 The celebrant for the Confirmations was Bishop Francis Reiss. 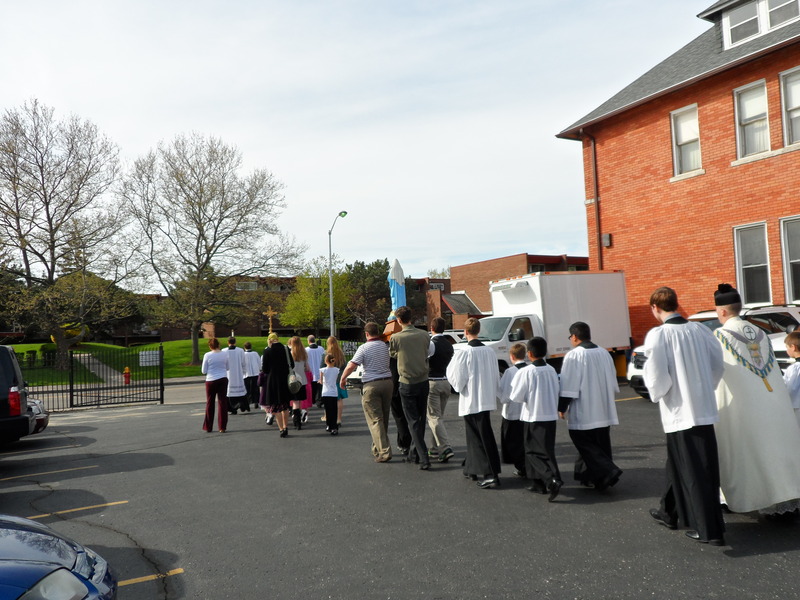 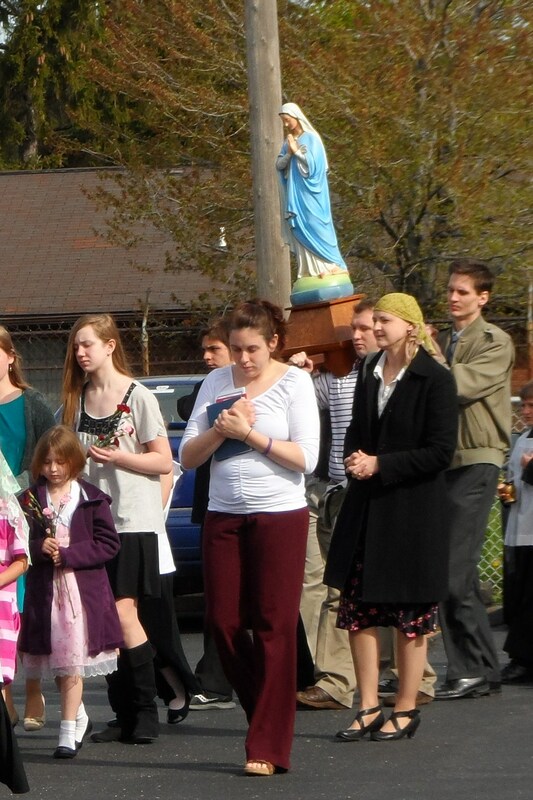 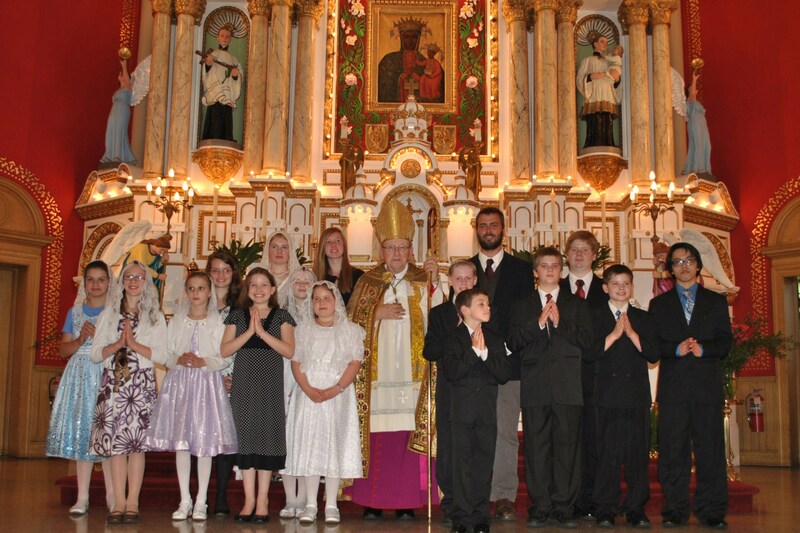 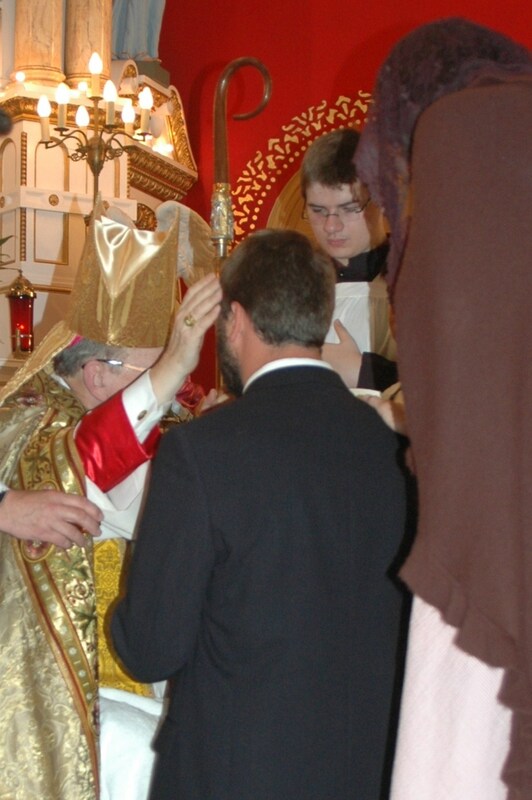 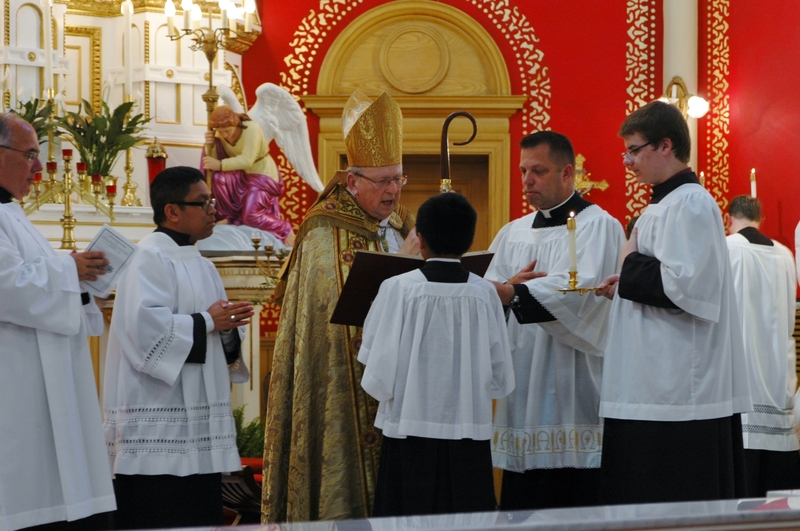 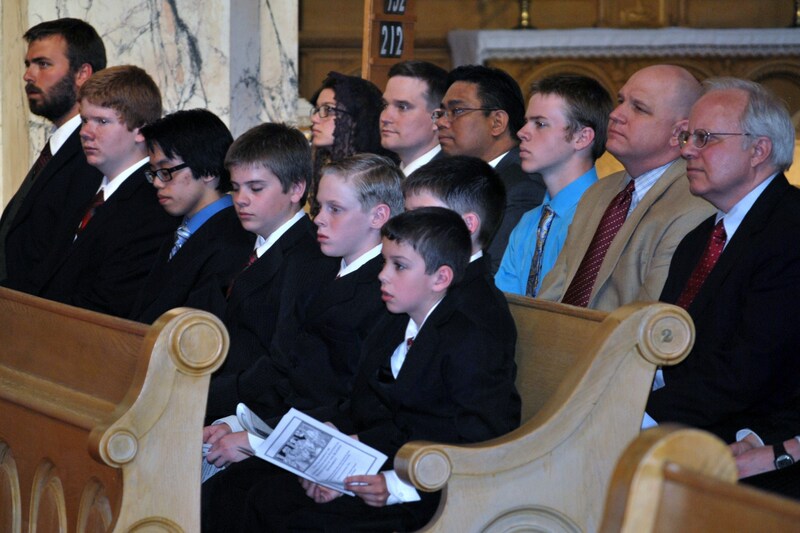 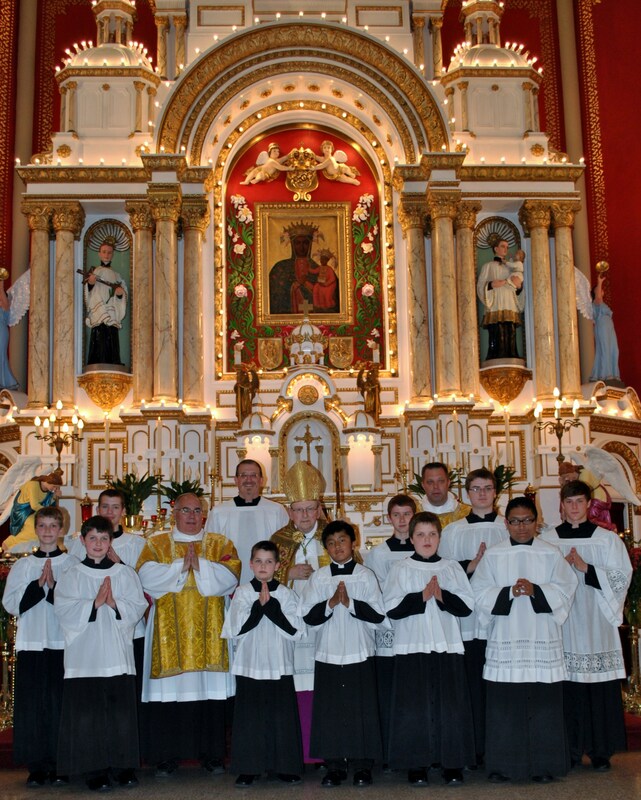 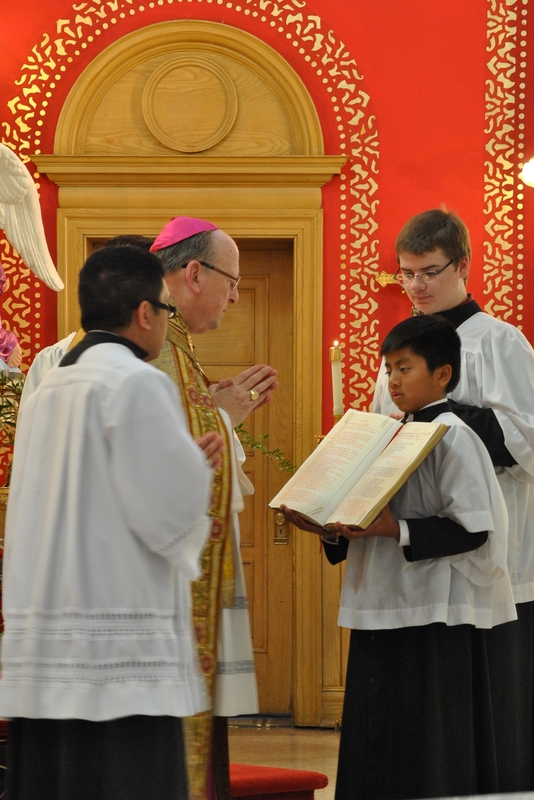 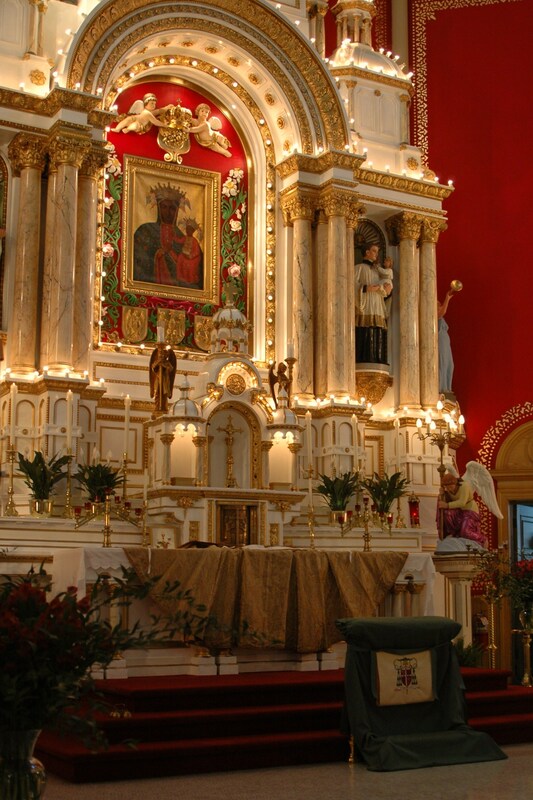 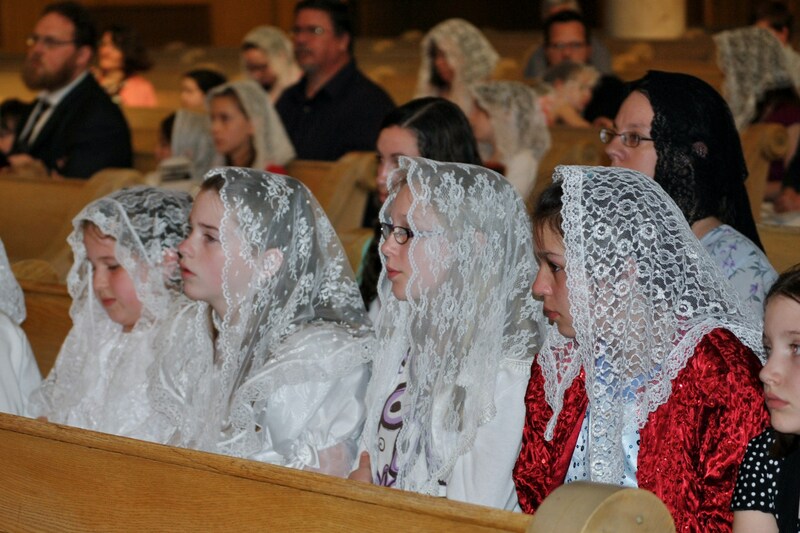 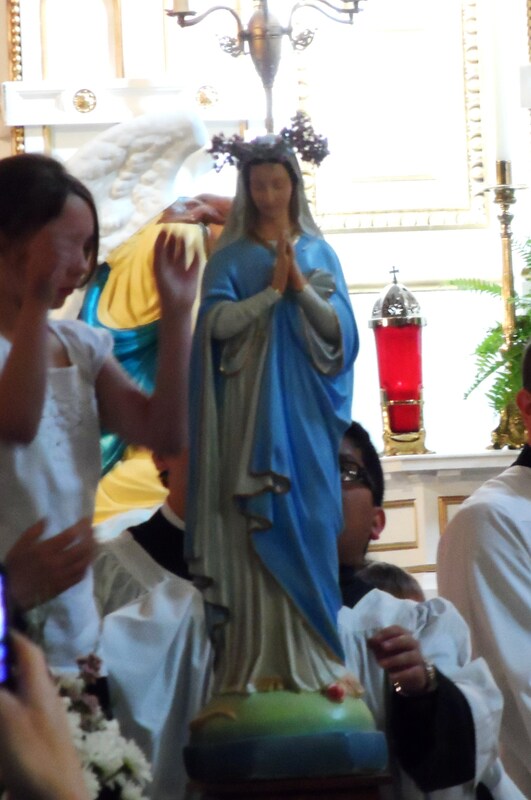 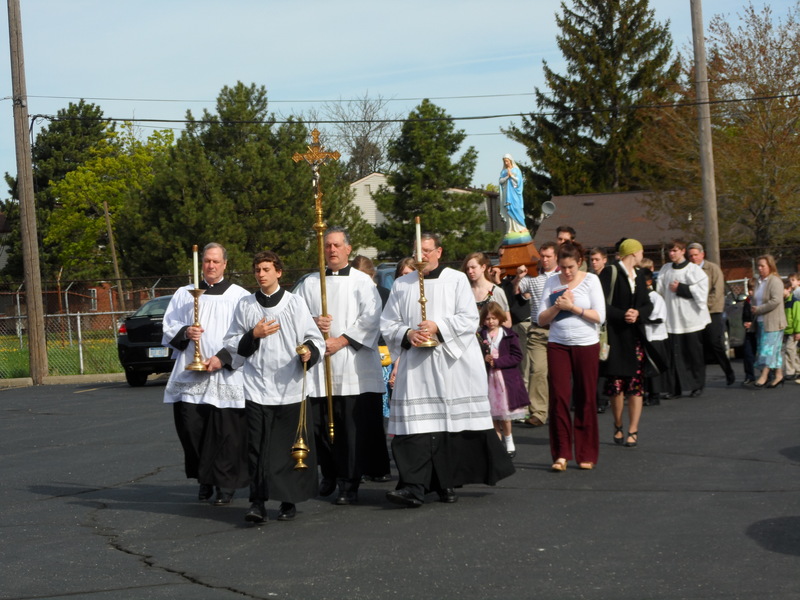 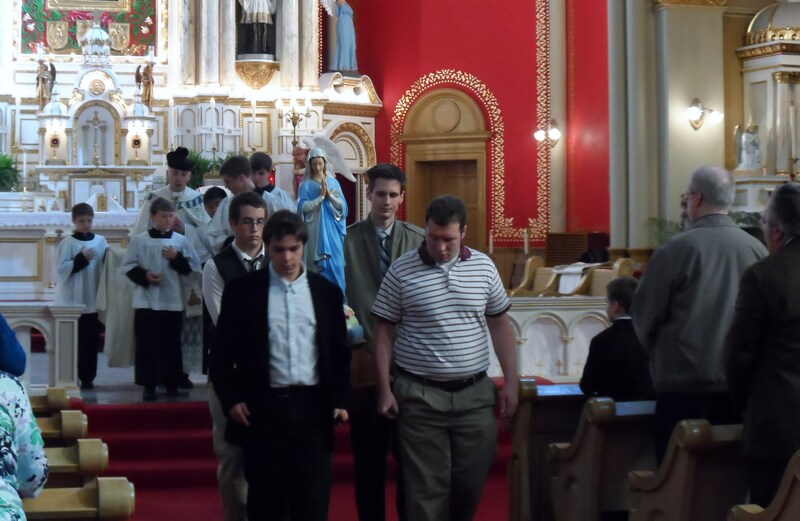 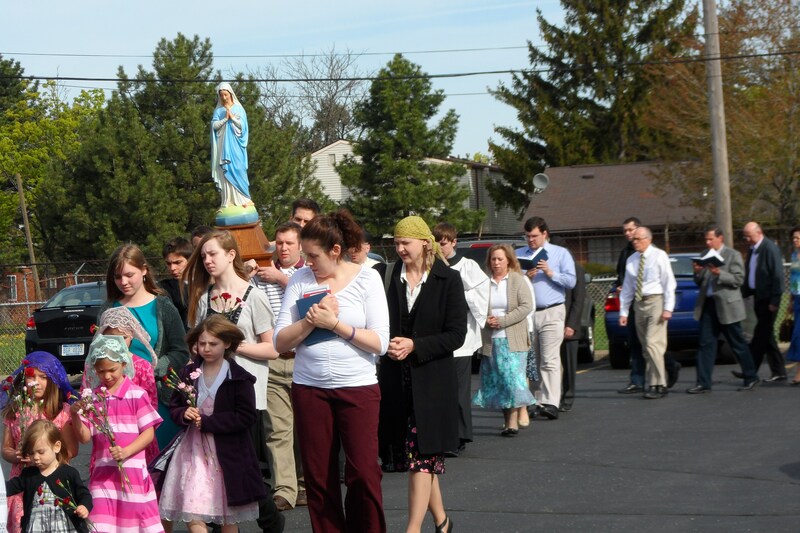 We had 16 Confirmandi comprised of young people from St. Josaphat Church and Holy Family Church in Columbus, OH.